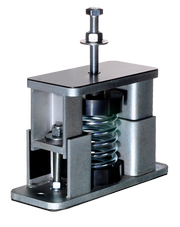 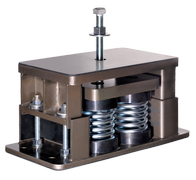 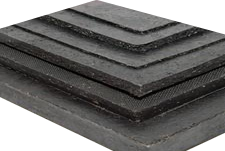 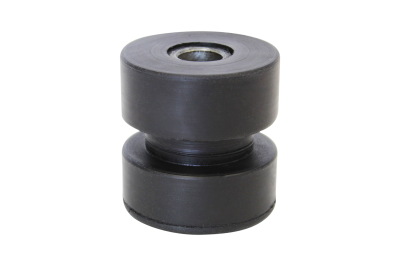 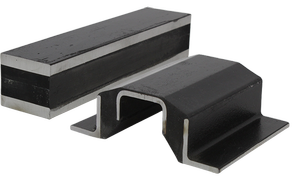 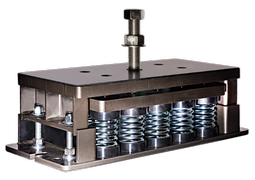 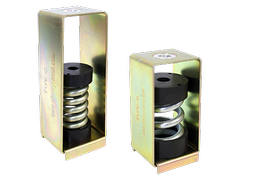 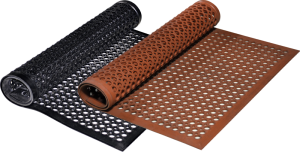 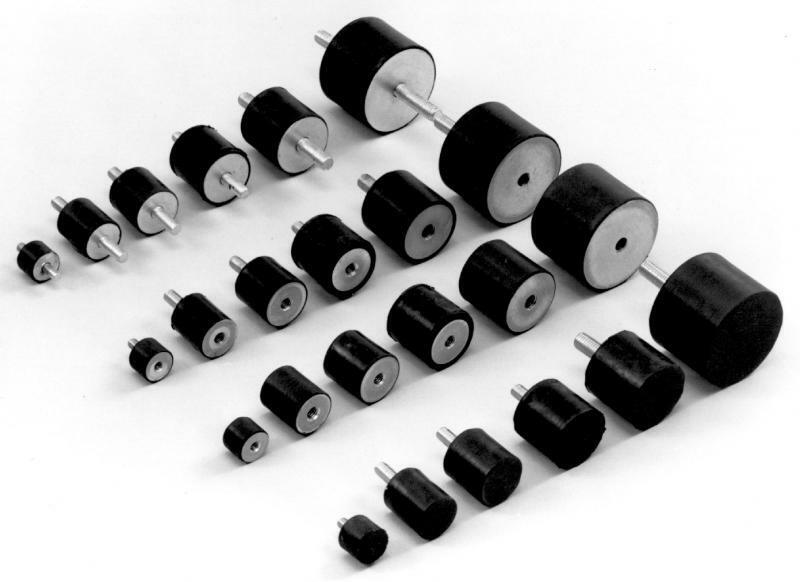 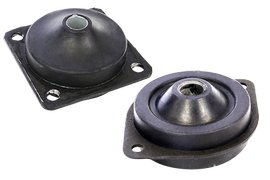 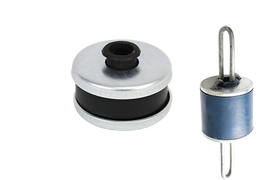 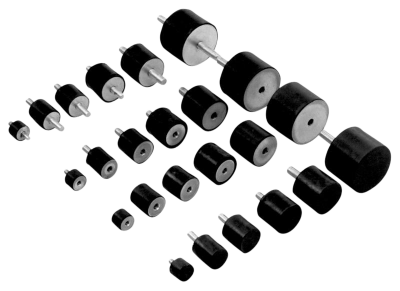 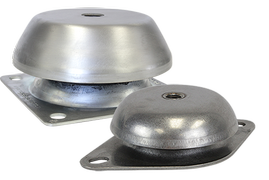 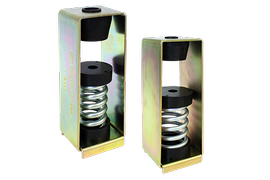 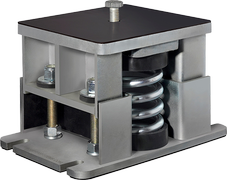 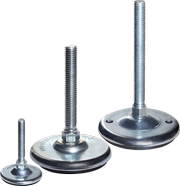 These vibration dampers are very versatile and can be used in a wide range of applications where simple and compact anti-vibration isolations are required. 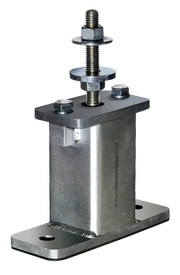 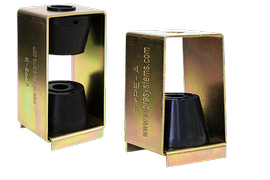 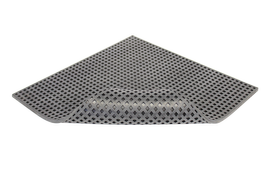 Designed for vertical load, these mounts can accommodate shear loads at 20% of the compression load. 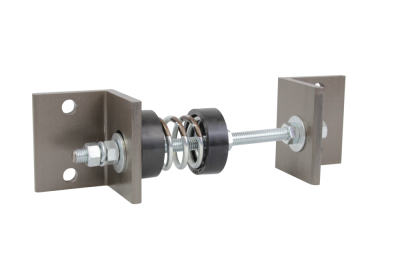 Various configurations are available for added versatility for different installations requirements. 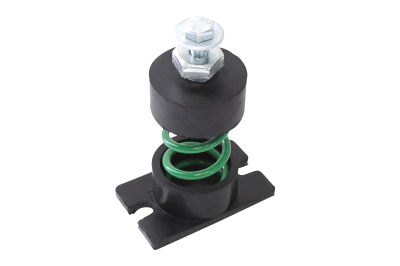 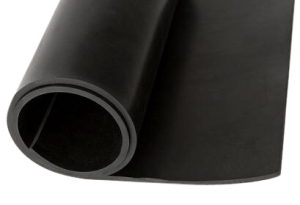 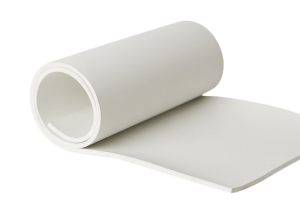 Body of the mount is made of natural rubber but specialty elastomers, sizes and thread can be made subject to minimum order quantity. 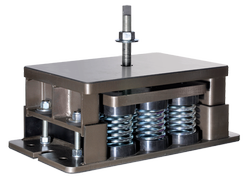 Typical applications for vibration isolation include: electric motors, pumps, generator sets, fans and blowers, control panels and other similar equipment. 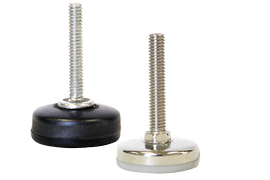 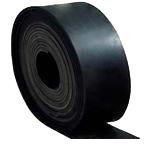 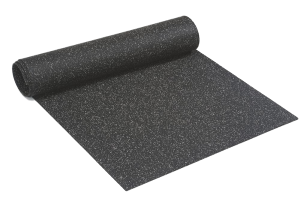 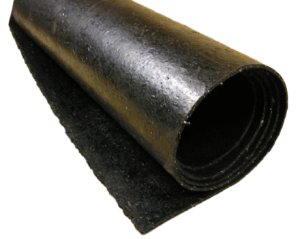 Type TS can be used as a bumper or anti-skid plate.